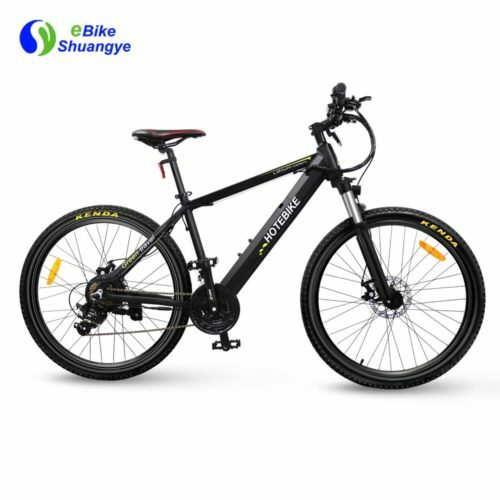 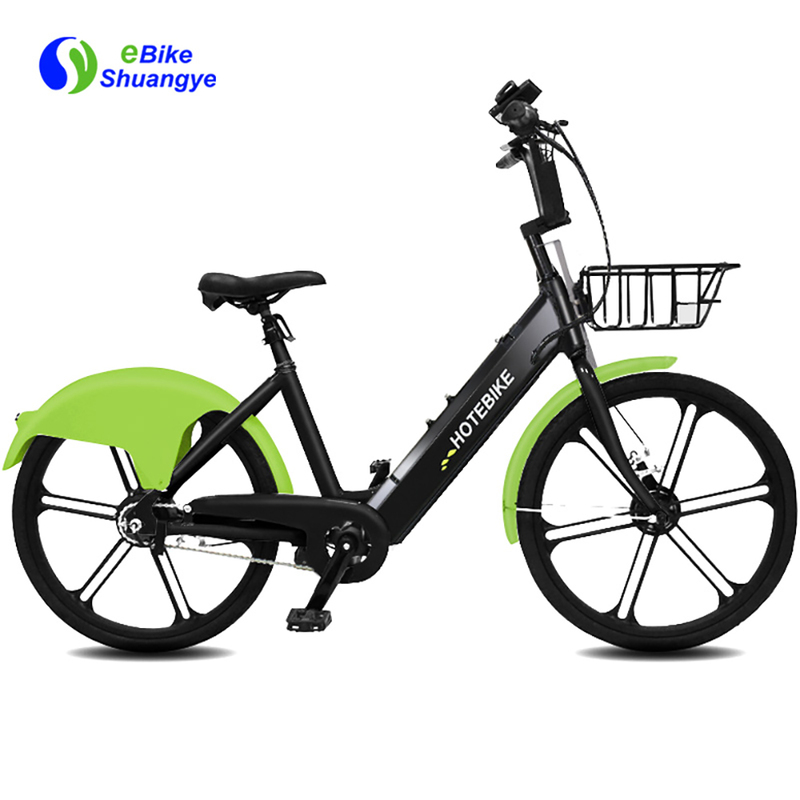 24 inch city electric motor bicycle not only suit people riding to commute or get out, but also a good helper in people’s life as a rental electric motor bicycle. 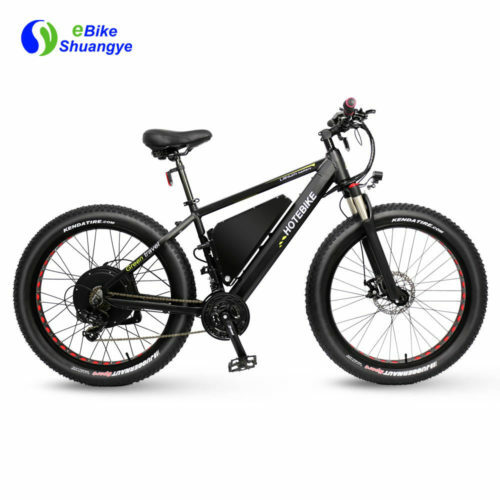 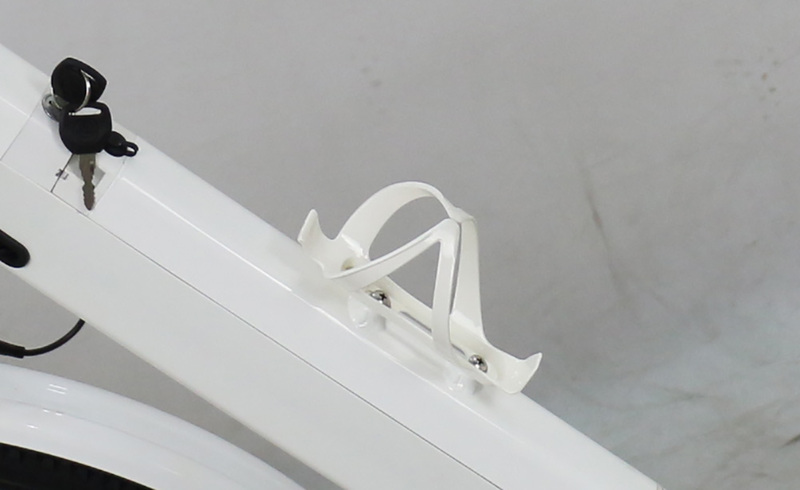 Removable hidden 36V/48V 9AH/10AHlithium-ion battery, custom hidden battery pack design fits neatly into the down tube but can be charged on or off the frame. 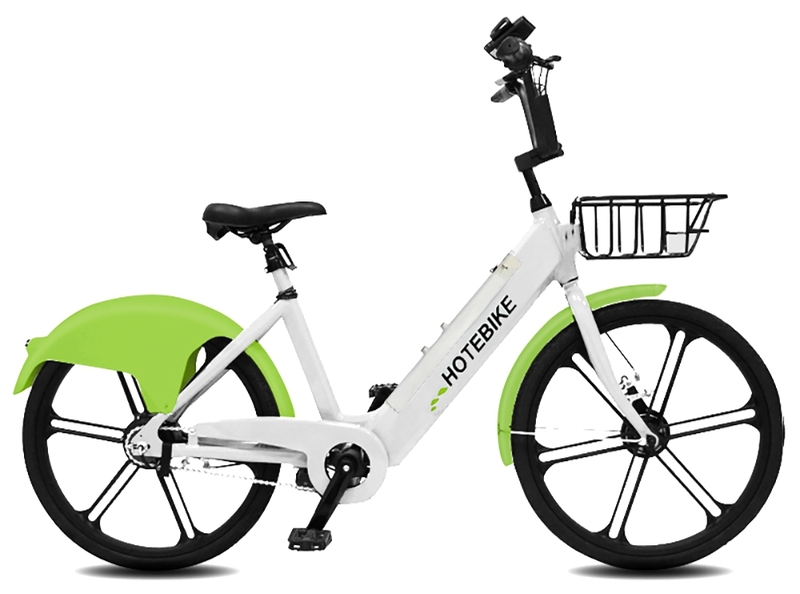 Equipped with smart lithium battery charger can make you ride up to 40-45kms under fully charging. 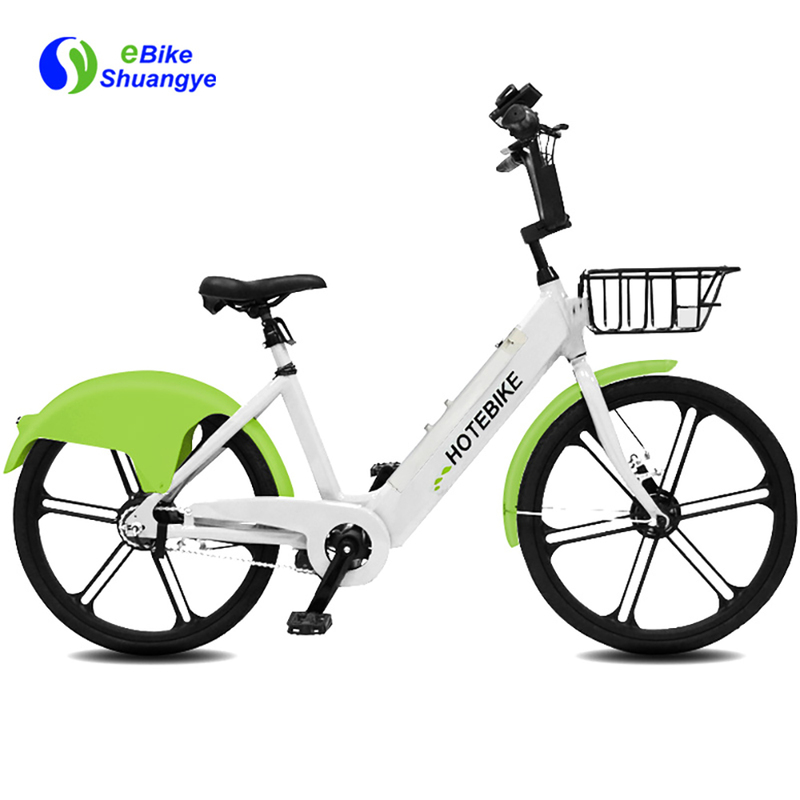 Easy Charge Port System makes it charge.